RAM runs weekly specials and makes it really easy for customers to find out about them by announcing them on their website. 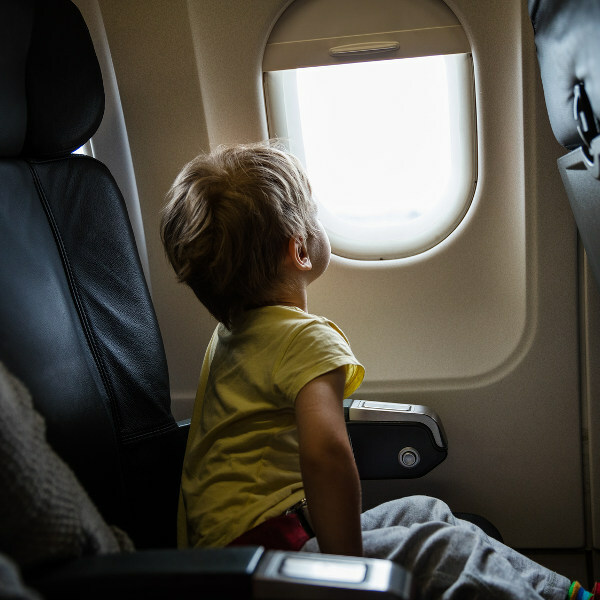 The Moroccan airline is one of the most child-friendly around, with a special on-board service for kids between the ages of 0 and 12, called Magic Universe. 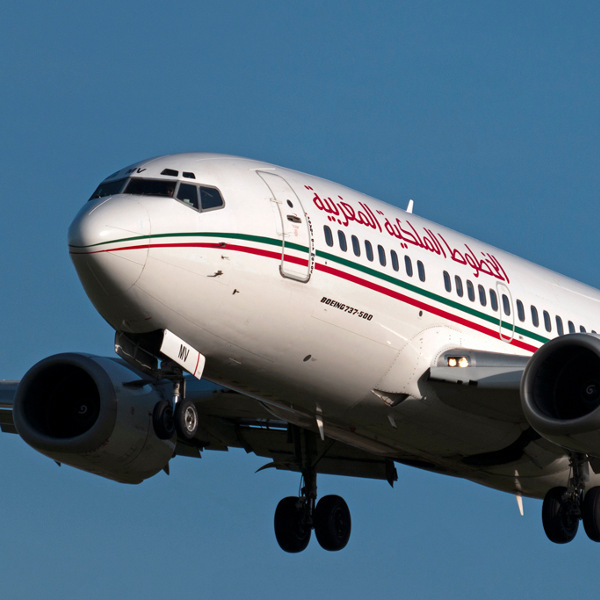 Royal Air Maroc recently upgraded their Economy cabins, offering more space and comfort for passengers. The average economy class seat pitch is 30 to 32 inches, making it one of the more generous around! More commonly known by the acronym RAM, Royal Air Maroc is the flag carrier of Morocco and the third largest airline in Africa by number of passengers transported, following Egypt Air and SAA. The airline carries a four-star Skytrax rating, which is particularly impressive due to the fact that the coveted award came only one year after the airline was first given a three-star rating from the same aviation quality control authority. RAM flies to over 80 destinations across Europe, Africa and the Middle East. Book Royal Air Maroc flights to Marrakesh, Paris, Copenhagen and other exciting destinations! Economy: Passengers are allowed to check in one piece of luggage weighing up to 23kg free of charge. Business: Passengers are allowed to check in two pieces of luggage weighing up to 23kg each free of charged. Loyalty program flyers: Passengers are allowed three pieces of luggage weighing up to 23kg each free of charge. Economy: Passengers are allowed to check in two pieces of luggage weighing up to 23kg each free of charge. Business: Passengers are allowed to check in three pieces of luggage weighing up to 23kg each free of charge. Loyalty program flyers: Passengers are allowed to check in four pieces of luggage weighing up to 23kg each free of charge. Economy: Passengers are allowed to check in two pieces of luggage weighing up to 32kg each free of charge. Business: Passengers are allowed to check in two pieces of luggage weighing up to 32kg each free of charge. Loyalty program flyers: Passengers are allowed to check in three pieces of luggage weighing up to 32kg each free of charge. You can check in for your Royal Air Maroc flight online, at the check-in counter or by using a self-service kiosk at selected airports. When checking in at a RAM counter, be sure to arrive 3 hours before the scheduled departure of your long-haul flight and at least an hour before the scheduled departure of your domestic or regional flight. Self-service kiosks have been set up at Casablanca Mohammed V Airport, Agadir Al Massira Airport and Amsterdam Schiphol Airport. Online check-in is available on most routes and opens 48 hours prior to the scheduled departure of your flight, closing 2 hours prior to this time. Spacious leather, ergonomic seats. Also offer passengers a pillow, blanket and basic travel kit. Passengers can enjoy their in-flight entertainment on individual screens, playing the latest movies, video games, religious content and more. Settle into your premium leather seats with your welcoming drink on hand, and let the staff take care of you. Not only can seats recline into a bed position, they are also fitted with a massage function to make your flight that much more enjoyable. Business Class in Royal Air Maroc involves individualised entertainment in the form of a number of magazines for you to enjoy. Individual screens play a wide variety of video content-on-demand, music, religious content and so much more. 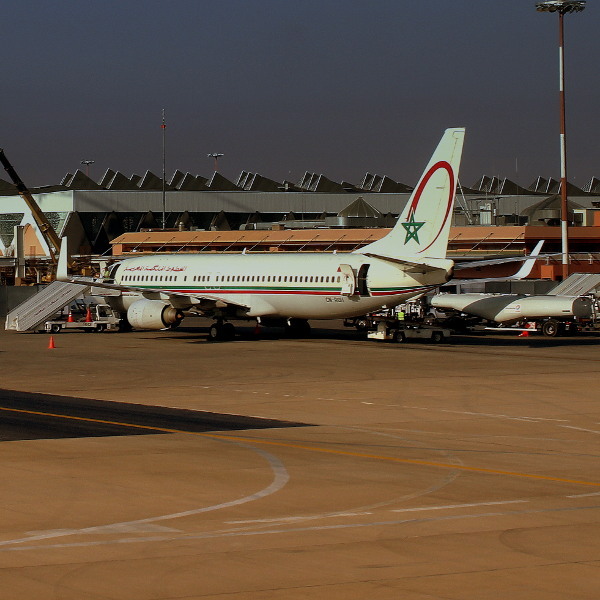 RAM’s hub is located at Mohammed V International Airport in Casablanca. It’s focus cities are Marrakesh, Tangier and Paris, while it serves a range of destinations in Africa, Europe and the Middle East. RAM now has routes spanning 80 destinations world-wide.